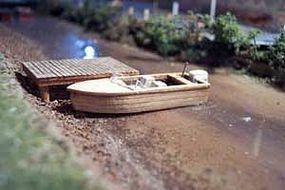 Shop online for 7 osborn hobby construction kits at discounts up to 39%. 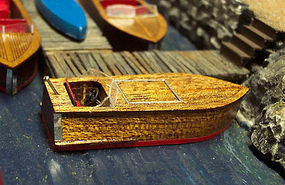 This is the 16' Fishing Boat HO Scale Model Railroad Boat Kit by Osborn Model Kits. 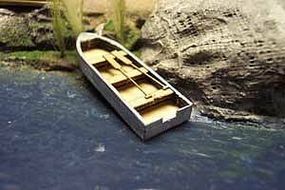 This is the 16' Outboard Boat HO Scale Model Railroad Boat Kit by Osborn Model Kits. 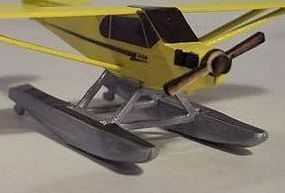 This is the Piper Cub Float Kit N Scale Model Railroad Plane Kit by Osborn Model Kits. 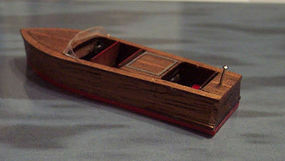 This is the 21' Mahogany Runabout HO Scale Model Railroad Boat Kit by Osborn Model Kits. 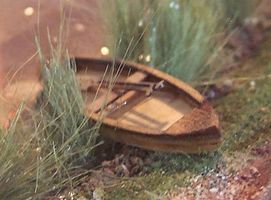 This is the 16' Canoe HO Scale Model Railroad Boat Kit by Osborn Model Kits. 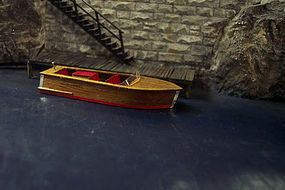 This is the Gentleman Racer HO Scale Model Railroad Boat Kit by Osborn Model Kits.